the third half, the world’s first public benefit corporation to combine travel, soccer, and the United Nations Sustainable Development Goals. 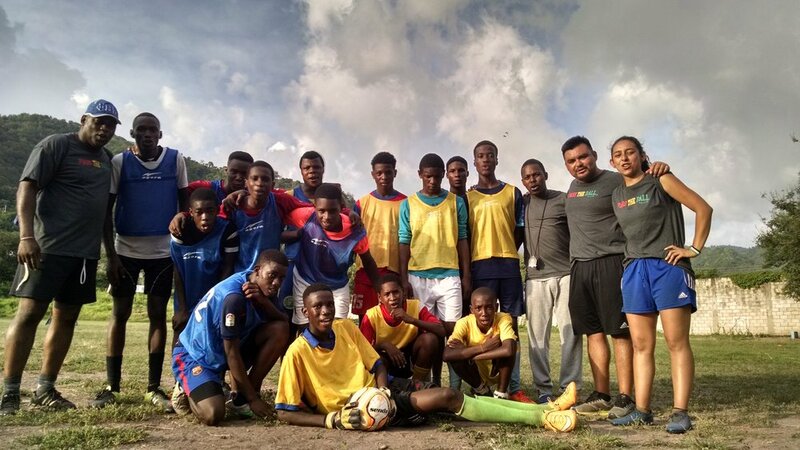 My Yute Soccer Celebrated its 10th Anniversary in Jamaica! MYS partnered with BREDS, a unique, non-profit in Treasure Beach. MYS and BREDS are like-minded organizations focused on providing sport, education and enrichment for communities from the ground up. 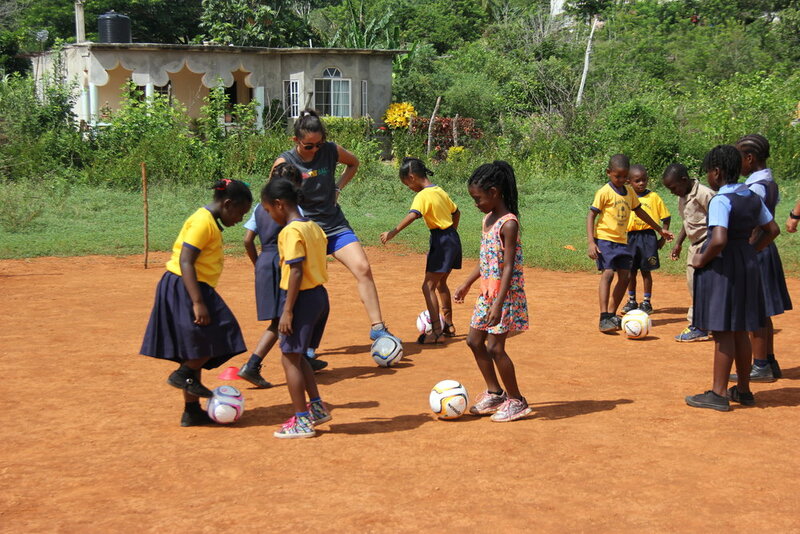 soccer equipment and first aid kits delivered to BREDS and schools from Treasure Beach to Kingston and back. Why? The roots of inspiration for My Yute Soccer come from Jamaica. 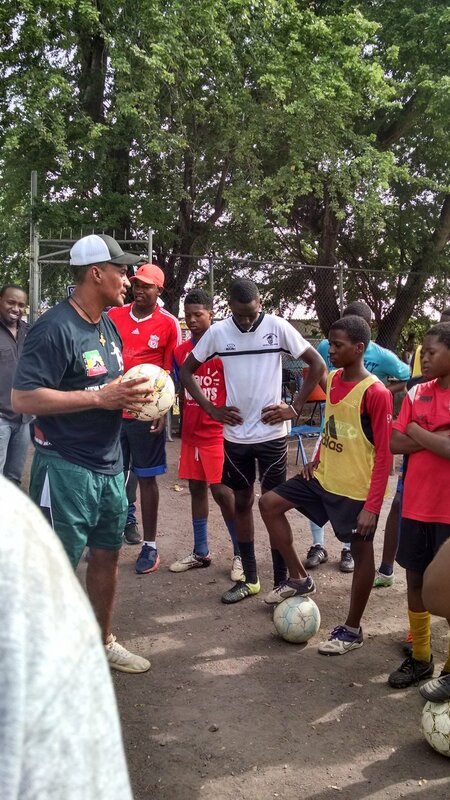 Since 2008, My Yute Soccer founder, a native to Kingston, Jamaica, and Board Members have worked diligently to provide free soccer camps, build a teen mentor program, and source new partnerships–all with the goal of exposing more individuals to world perspectives through soccer. How? 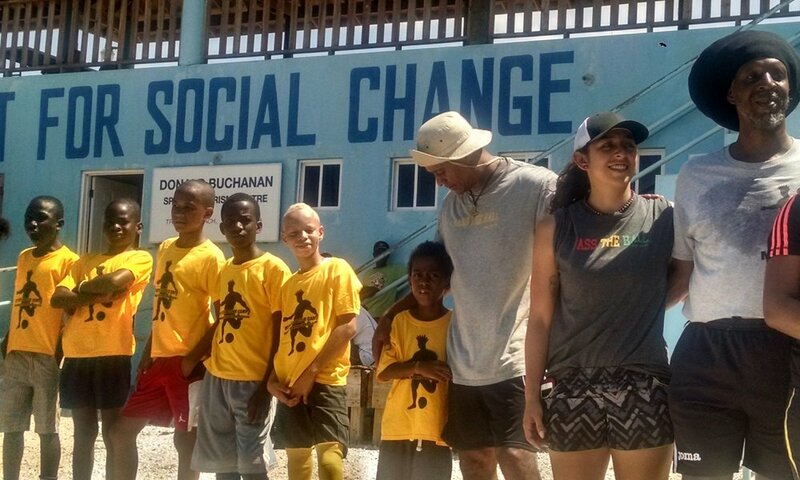 With support from Jake's Resort, New Karibbean City, Senda Athletics, Clif Bar, and the Africari community, the MYS leadership team was able to make this trip happen. Check out the highlights below. 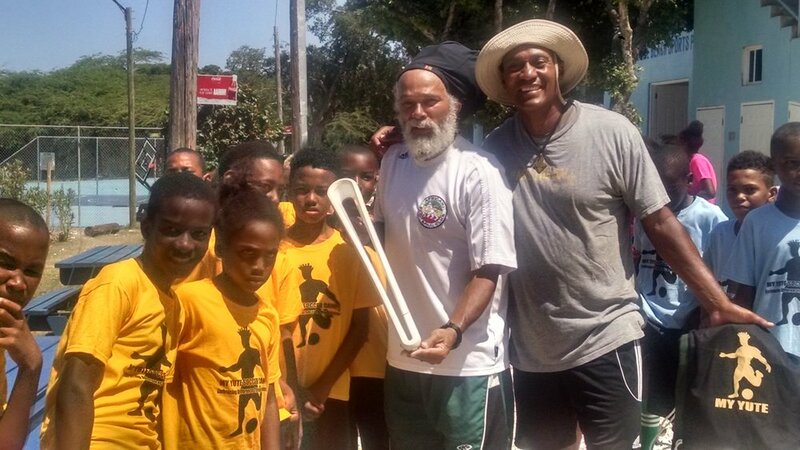 The Queen's Baton Relay (think Olympics torch relay) stopped by camp at the BREDS Sports Complex, and MYS was featured in national and worldwide news. 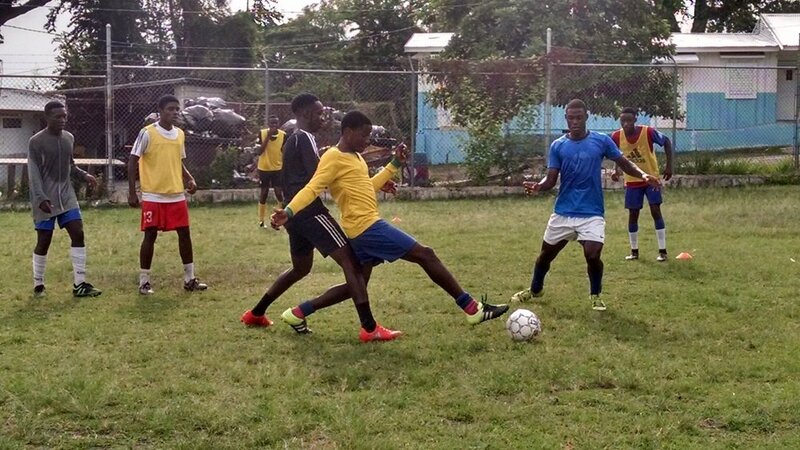 Africari team members and MYS coaches played against local teams at the BREDS sports complex and at University of West Indies in Kingston. MYS Board Member, Polly Legendre, collaborated with the Jake's Resort chef team to put on this amazing fundraiser dinner on the farm. Benefiting BREDS, this dinner was "epic," according to BREDS Chairman, Jason Henzell. "Jakes is located in the parish of St. Elizabeth, which is the island’s breadbasket and home to 40,000 farmers. Once a month, on the Saturday closest to the full moon, we gather at sunset at Dool’s Farm and dine at an epically long table for a chef-prepped feast." Coach Ana Rivera was awarded MYS' Kaleb McYates Memorial Grant to deliver girls' focused mini clinics. More information at http://www.myyutesoccer.org/kaleb-mcyates-memorial-grant/. A long time dream for many of the MYS community members, a visit to the Marley Museum included a special tour as guests of Ziggy Marley. 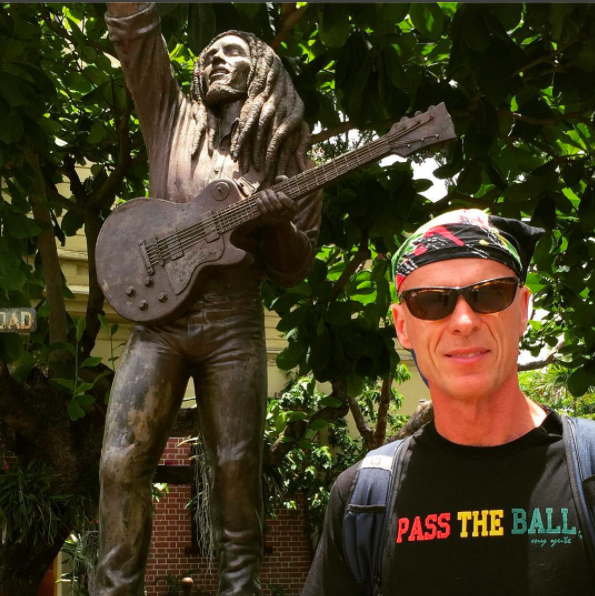 Thanks Ziggy and TuffGong Worldwide for your support! The Papine High School U-19 Boys received exceptional training led by Brian Williams, head coach of the Trinidadian U-20 National Team. The U-15's experienced a Barcelona-style training led by Coaches Dave Linton and Christian Garcia. 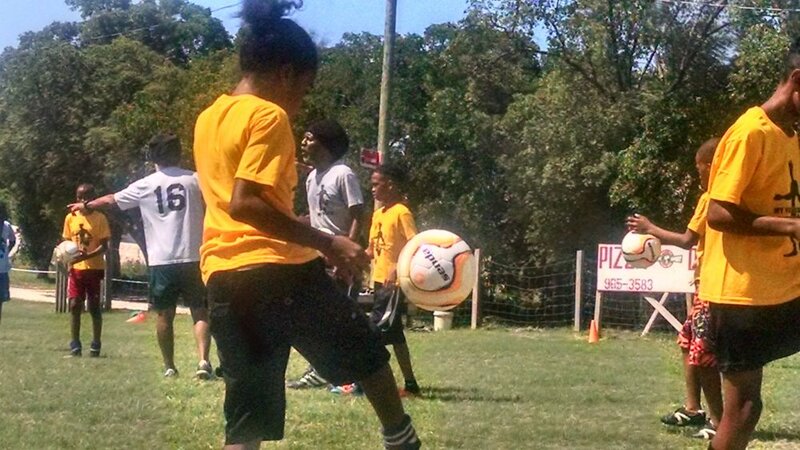 My Yute Soccer is partnering with the third half to deliver social impact trips to Jamaica. For trip details including itinerary and cost, click on the preferred week below. Would you like updates and news?